Is this my true path? 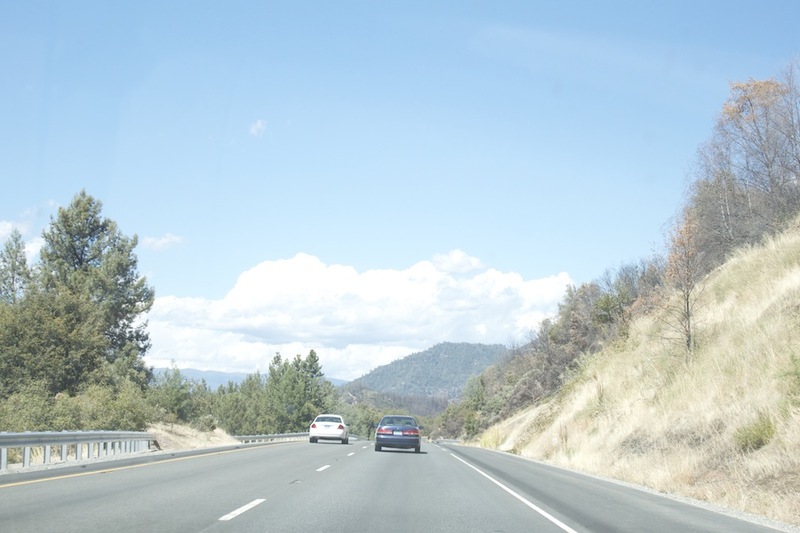 ?….No, it’s just Highway 101 N to the Oregon border. NO is important if I want to single-mindedly carve out a path for myself in the world. YES is important if I want to explore, open myself to new opportunities, and learn about others. I used to be a YES person. I know some people who are totally NO people. On the positive end, they use their NO’s to do their thing: spend time with family, make music, read a book. On the negative end of NO, people use their NO’s to be misanthropic hermits who shrivel up in front of a TV and who are afraid to venture past their front yard. On the positive end of YES, people expand their minds, meet all walks of life, philosophize, and learn new past-times like basket-weaving or becoming a driving instructor. On the negative end of YES, people are flighty, flaky, and work 10 jobs in 10 weeks. They never excel or learn the value of hard work, because they don’t give themselves time to learn. Sometimes, YES people are looking for something “easy,” like fast cash or a job where they don’t need to go through a learning curve. I’d like to be more of a NO person. On a good day, I use my YES’s to expand my mind and feel excited about all the myriad possibilities out there. On a bad day, I use my YES’s to escape the reality of my life. So, I didn’t work in my 3 daily habits because I was busy saying YES to everything last week. I’m going to say NO this week. Most importantly, I have to say NO to myself. ~ NO I will not prioritize checking work email over meditation. ~ NO I will not prioritize my boss’ request that I supervise an event, when I didn’t even get advance notice for it. ~ NO I will not go grocery shopping instead of writing another draft. ~ NO I will not wake up stressed out because I haven’t finished a report that isn’t even due for 2 more days. Is anyone out there a “no” person? Any tips for me? PPS: Photo credit – moi.